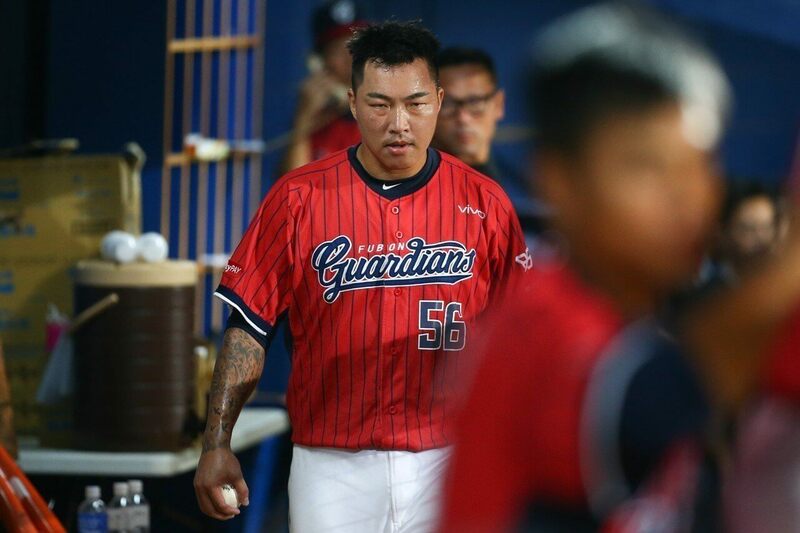 After the emotional farewell on October 22, 2018, where the Fubon Guardians’ 郭泓志 (Kuo Hong-Chih) bent down and kissed the mount before exiting the field for one last time, all things suggested the 37-year-old Kuo was ready for the next chapter of his life. Fast forward three months, it seems Kuo Hong-Chih is coming out of his “retirement”, as the Chinatrust Brothers’ general manager confirmed the team is currently in talks with Kuo. “Several possibilities how this can pan out, either Kuo Hong-Chih returns as a player, coach or both,” said the Brothers’ general manager. #Fubon Guardians' 郭泓志 (Kuo Hong-Chih) announced retirement last night. The former MLB All-Star kissed the mound for the last time in Game 4 of the Playoff Series. What makes this case even more interesting is due to the clerical error by the Guardians’ front office, the Guardians accidentally granted Kuo Hong-Chih the “true free agency”. Which mean any teams in the CPBL can sign Kuo without paying compensation to the Fubon Guardians. Under the current CPBL rule, should a player announces retirement, the team would have to file the retirement notice to the league. It is to ensure the team can retain the rights to that player should they decide to come out of retirement. *Note: This rule is best known as the “Chang Chia-Hao Clause”. The CPBL general assembly passed it on May 31, 2010. It started due to the Bulls’ player, Chang Chia-Hao announced his retirement in 2008 and then signed with the Bears in 2010. Another way to retain the rights to the player is the put that player under the 60-man protection list before November 30. Anyone outside of the 60-man protection list after November 30 will automatically gain the free agency status. The Guardians, however, failed to do both. Even though Kuo only played four seasons in the CPBL, he is now a free agent and can sign with whichever team he wanted. Below are some of the rumours published by the Taiwanese media which may or may not contributed to Kuo Hong-Chih’s retirement announcement in 2018 and not to re-sign with the Guardians in 2019. 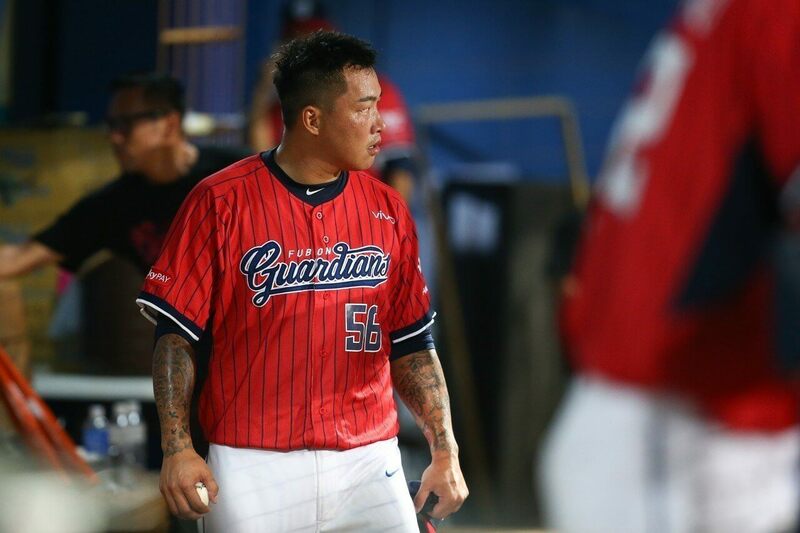 Clubhouse drama with teammates Ni Fu-Te, and with the Guardians’ keeping Ni for 2019 season, maybe this is why Kuo choose not to re-sign with the Guardians. On December 15, rumours surfaced that the Guardians wanted to trade Ni Fu-Te for Lin Chih-Sheng from the Brothers. Both teams denied the rumours, and nothing materialised after that. Maybe Kuo already plan to join the Brothers? Shortly after his retirement, Kuo replied a message on his Instagram with “See you next year on the same team.” to a Brothers’ player.